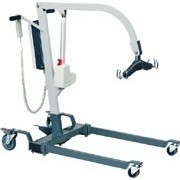 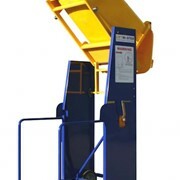 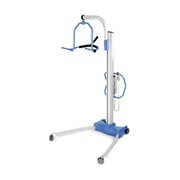 Our fleet offers a great range of patient lifters. 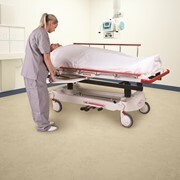 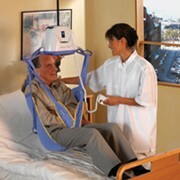 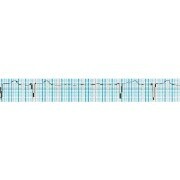 To prevent caregiver's back injuries and to ensure dignity in patient handling. 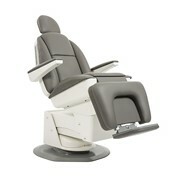 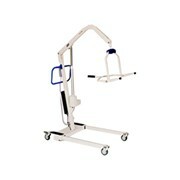 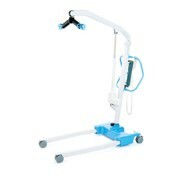 Our high quality lifters are commutable and reliable and an integral tool for staff + caregivers. 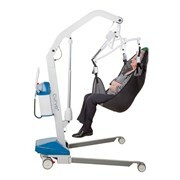 Using the lifter for patient handling reduces staff injuries and reinforces safety as a priority in the healthcare industry. 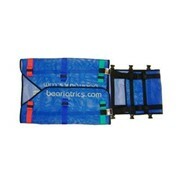 General purpose sling & Toileting slings both available in our fleet.